Everyone likes safety. The safety of confidential information is always of special concern. 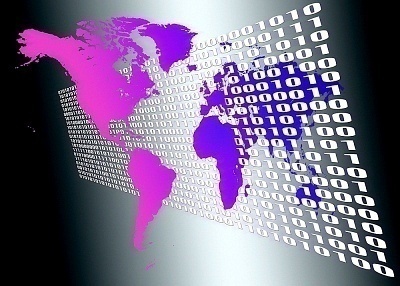 Therefore, information protection is a necessity and can be useful to companies and individuals who care about their intellectual property’s confidentiality. People who want their e-mails kept confidential and their e-mail attachments readable only to the intended recipient can appreciate information protection. GnuPG Shell is a software tool that keeps information safe by using the strong protection that OpenPGP standard offers (RFC2440). 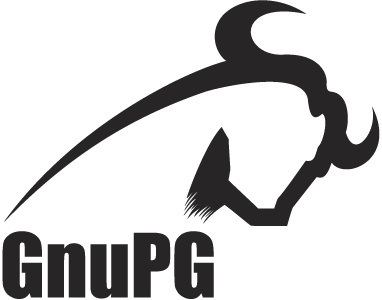 GnuPG Shell is a cross platform graphical front end for GNU Privacy Guard. GnuPG Shell can encrypt, decrypt, and sign files to verify signatures and manage private and public keys. In addition to source code, installation packages for Debian Linux, RedHat Linux, and Microsoft Windows are provided. GnuPG Shell is a GUI front end for GnuPG command line utility. So, it provides the same functionality as GnuPG utility but in a far more convenient and easy to use way. Users do not need to remember all of GnuPG’s command line options. Simply install GnuPG Shell and start protecting information. 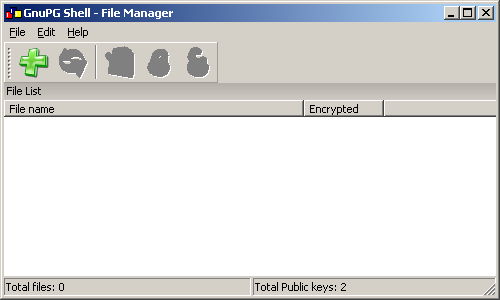 GnuPG Shell encrypts files with asymmetric keypairs that other GnuPG users individually generate. 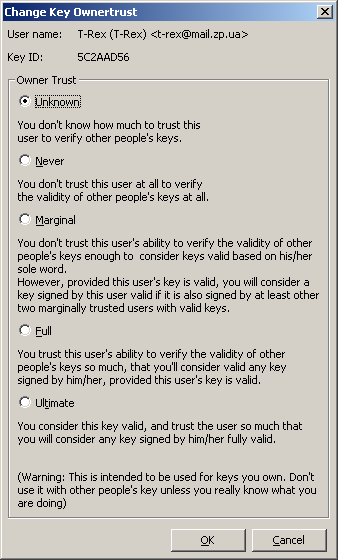 The resulting public keys can be exchanged with other users in a variety of ways, such as Internet key servers or by ordinary files to which public keys can be exported. They must always be exchanged carefully to prevent identity spoofing by corrupting public key and ‘owner’ identity correspondences. It is also possible to add a cryptographic digital signature to a file so the file integrity and sender can be verified if a particular correspondence relied upon has not been corrupted. GnuPG Shell depends on GnuPG command line utility, which can be downloaded from the GnuPG official web-site. You can use WinMD5Free to verify these packages with the provided md5 hashes. Python– An interpreted, interactive, object oriented, extensible programming language. wxWidgets – A cross-platform GUI and tools library for GTK, MS Windows, and MacOS. Code::Blocks – A cross-platform IDE built around wxWidgets, designed to be extensible and configurable. GnuPG Shell source code archive contains Visual Studio 2005 solution and projects, including all 3rd party libraries needed for compilation. First of all, in order to compile GnuPG Shell under Windows, download wxWidgets source code and build it (wxWidgets-2.8.6 or newer is needed). There is a video tutorial that shows how to build wxWidgets library under Windows, setup environment variable, and configure Visual Studio. See wxWidgets and Visual Studio 2005 (Windows). After compiling wxWidgets library, open build/wxGnuPGShell.sln file (a Visual Studio 2005 solution file) and build it. In order to create the installer package, download NSIS (NullSoft Scriptable Install System) and install it. After installing NSIS, create install package: Right-click on setup/Setup.nsi file and select “Compile NSIS Script” menu item. GnuPG Shell source code archive contains Makefile for Linux. In order to build GnuPG Shell from sources under Linux, download and compile wxWidgets library (wxWidgets-2.8.6 or newer with Unicode support) or install development wxWidgets packages (wxGTK-2.8.6 or newer). After successfully compiling wxWidgets, navigate to build directory and execute make command. Also, wxWidgets source code package contains workspace and project files for Code::Blocks IDE. In order to install compiled GnuPG Shell binary, call the make install command (NB. Users have to have root privileges that can be obtained by executing sudo make install). GnuPG Shell is an open source cross-platform software that can be compiled under MacOS X. Unfortunately, for now GnuPG Shell source code archive do not contain project file or Makefile for MacOS. Volunteers who can help to create project file for XCode and/or Makefile for MacOS are being searched for. In order to offer help, please contact Will Spencer, GnuPG Shell’s maintainer. GnuPG Shell is a free software, released under the GNU General Public License. Hi, there is an issue with the md5sum. The md5 is for the i386 linux package is only correct when extracted. You might want to clarify this for some people. can this tool be used in command line? files are corrupted, and can’t be used. from gzip -t. The windows zip file looks OK.
and away you go. Same basic procedure for all the other .gz files listed. I have GnuPG 1.4.15 installed on Windows, but the GunPG Shell installer doesn’t recognise it as being installed. What directory did you install GnuPG into? This kind of app has been one of the most needed in Linux, because seahorse and nemo-seahorse are still lame as can be. gnupgshell though, i couldn’t even install after a couple of hours of entertainment with dpkg and make dependency errors. 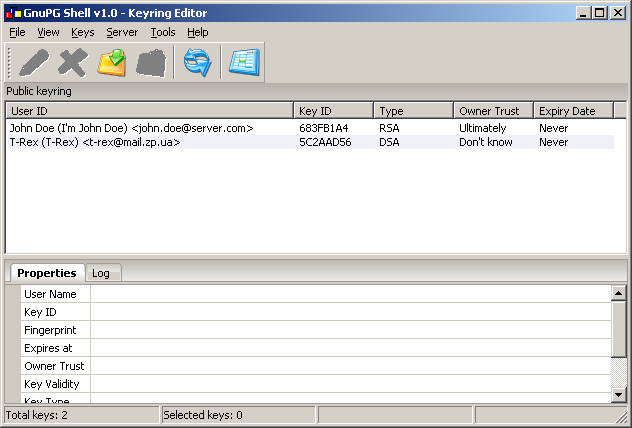 As others mentioned, dpkg says the deb file is not in the deb format. So, i give up. Can’t waste that much time just to even try this app. It’s faster to just keep going on the command line. As with most Linux devs, I think you guys should have plugged into the seahorse feature development, rather than trying to reinvent the wheel. I have GnuPG 1.4.12 installed. Any idea to fix above problem? I have GnuPG 1.4.12-7+deb7u1 installed. I think is the same version you have. The language of the OS is Italian. Sorry, I can’t help you. You have to wait the answer of the developers. Perhaps you need to install libgtk? This program is great and works perfectly! I use Debian 7 Wheezy on an IBM PC. GnuPGShell is the only one effective working GUI, at this time, that allow GPG symmetric encryption in a Gnome enviroment. Seahorse just manage the encryption keys for the time being, and GPA perform asymmetric encryption only. I just had some now solved problems at the very beginning after installing it, with messages “Segmentation faults” from the terminal and abnormal termination of the program each time I clicked “Add file” but, once cleaned the system with bleachbit, all worked flowlessly and fine. It’s very important, according to my experience, to download the *.deb file with wget and to install the package with the command: sudo dpkg -i gnupgshell-1.0.0.i386.deb. You can then easily create an application launcer for GnuPGShell with the Gnome GUI application “alacarte” in the Gnome menu. Just for information, launcing the program from the terminal with the command: /usr/bin/wxGnuPGShell, the following message appears: (wxGnuPGShell:5107): Gtk-WARNING **: /build/buildd-gtk+2.0_2.24.10-2-i386-Tg7Q_2/gtk+2.0-2.24.10/gtk/gtkwidget.c:9967: widget class `GtkPizza’ has no property named `row-ending-details’. But this fact affect in no way the good functionality of the application. So, thank you very much to the developers! It wou8ld be great if you could in the future add functionality like “wipe file”, “hash file” and “view file”. Thank you very much once more. I would like to try this front end, but I can’t because signatures are not provided for the various packages available here. Neither should anyone else. I’ve provided md5 hashes for each of the downloadable packages. Hi and thanks for this program. I am currently doing a research for usability of various cryptography programs and this one seems a good candidate for its simplicity. The goal is a cryptography program that is immediately usable by everyone : no technical background is required. Here is what should be done in future versions, keep up the good work! – Maybe a possibility to encrypt/decrypt the clipboard : this will be a good thing for webmails for example. – Wizard-like encryption/decryption for beginners (just like the key generation). I’m looking at your source code. As a source of inspiration, I always take PGP as a reference. Even if it’s not open source and does not permit commercial usage in the free version, it’s for me the best program regarding usability of cryptography. I also experienced the corrupted zip file problem. But I recommend other users use Wget to download the files, which would help you out. How about you let the user decide whether it is installed or not??? Please, add an option to browse for gpg.exe or something, cuz this is ridiculous. That sounds like a good idea. We’ll add that to the features list for the next release. I have tried several times to download the DEB file and the TAR file and both have problems when I tried to install. They are corrupted. Could you check them please? 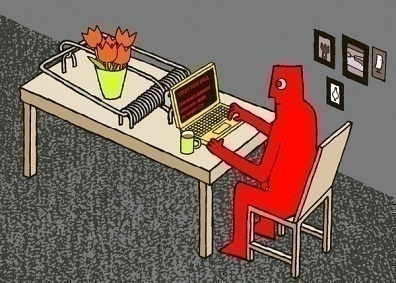 They aren’t corrupted, but some unzip programs have compatibility issues. i have the same problem downloading from the latest version of xubuntu, extracting with fileroller 2.32.2 – both the deb and rpm (checked with alien) are unrecognisable after extracting them from the archive…. if you’re not using something compatible with the tool used in the most common linux os, then you should rethink some things.. Please post exact commands and errors. No errors detected in compressed data of gnupgshell-1.0.0.windows.zip. No errors detected in compressed data of gnupgshell-1.0.0.zip. 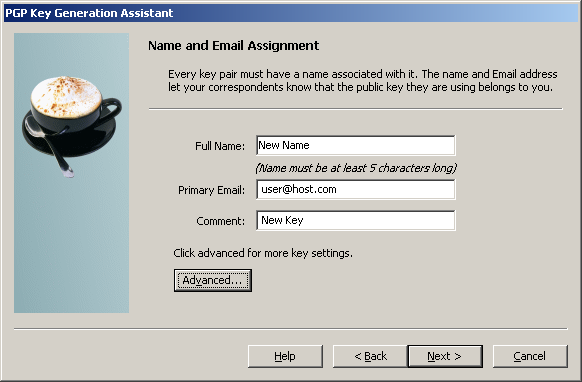 How do is set my key ring to be a local file instead of a keyserver on the internet? I am getting a corrupt zip-file error when I try to extract the Windows Installer. Try downloading it again. I just tried it and it works fine. I watched your How-to video on encrypt & decrypt only 1 file, how can I decrypt multi files in only 1 command line? Have you tried just dragging and dropping two files into the window or using that green plus button? 242 queries in 0.584 seconds.